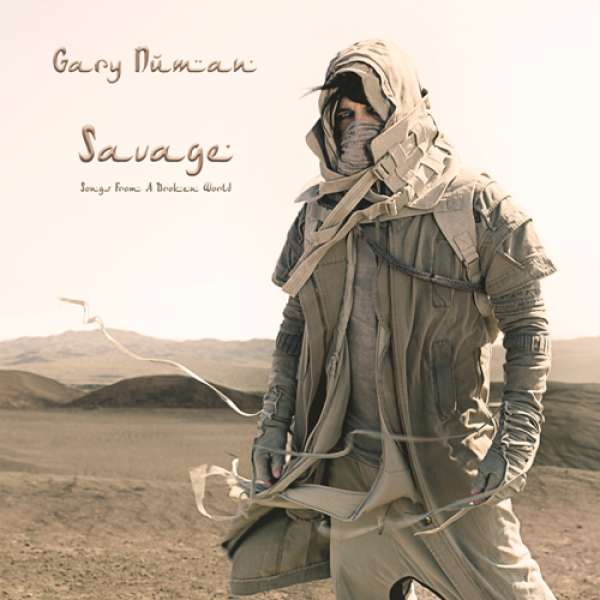 Singer/ Songwriter and producer Gary Anthony James Webb or better known as Gary Numan, has announced a new album entitled Savage (Songs from a Broken World), a follow-up his 2013 album Splinter (Songs From A Broken Mind). Numan’s 22nd studio album will be released on September 15th release via BMG. The entire record was recorded either in the UK or Los Angeles and was produced by Ade Fenton. Using the 2016 election and Trump’s anti-environment vendetta as inspiration, Gary Numan set out to create an apocalyptic type of project. 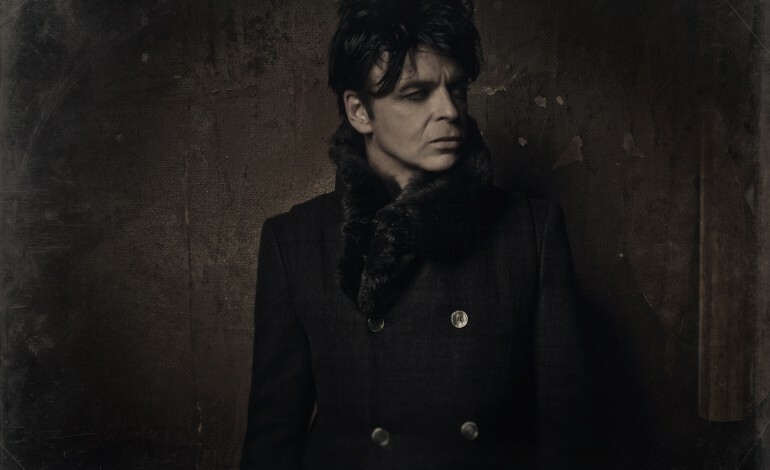 Numan has already released his first song from the album, giving fans a little preview on what they should be expecting from the upcoming album, check it out below. Check below to see the album art and complete track list.